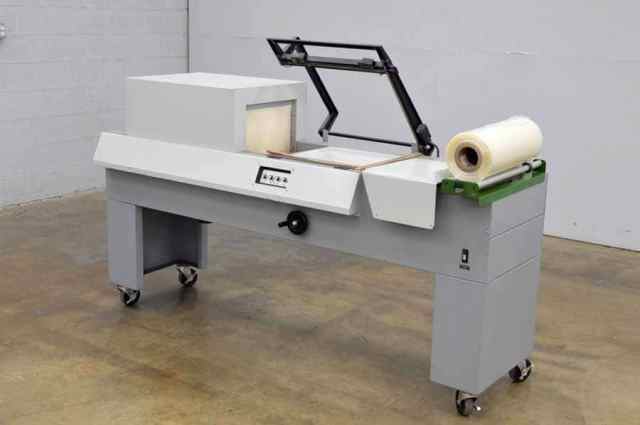 The shrink wrapper system is semi-automatic and handles even the largest job efficiently. We seal the packages with a strong clear wrapping material. The system has a conveyor that allows for easy unloading of finished packages.